Connie Eaton joined the Brammer & Yeend team in July 2016. 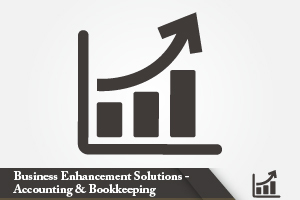 She provides administrative and bookkeeping support. 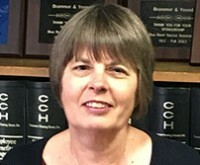 Before joining Brammer & Yeend Professional Corporation in 2016, Connie Eaton had been the office administrator for Rammelsberg and Rumsey since January 2006. Prior to that, she spent thirty-two years at Tippecanoe Press Inc. working in customer service in the printing operations. Connie and her husband, Fred, together have two daughters and one son, eight grandchildren and twin great-grandchildren. She has lived in Shelbyville most of her life and volunteers for Shelby County Reads, The Farmers’ Market committee, and Mainstreet and First Friday events. She enjoys attending Indiana Fever & Indiana Pacer games with her husband, reading, stewarding her Little Free Library, and spending time with family and friends.